Stampin' Up has announced that some great products from the Holiday Mini Catalog that had ended on Jan. 4 are still available. Not only can you order them now, but they will be in the next BIG catalog that comes out July 1. (So that means there will be more great samples using these products in that catalog so we'll have even more ideas of things to make with them.) If you want to order any of these, you can do so online-- or just email me to place an order. Lots of people have asked about these new punches and how to use them. 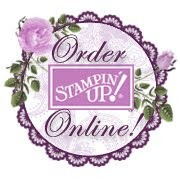 Stampin Up has made a great video. 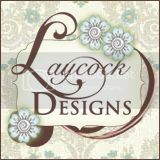 I thought I'd share a video that Stampin' Up! created from one of our trainers, Bonnie Thurber! I hope it answers your questions and gives you a few pointers!